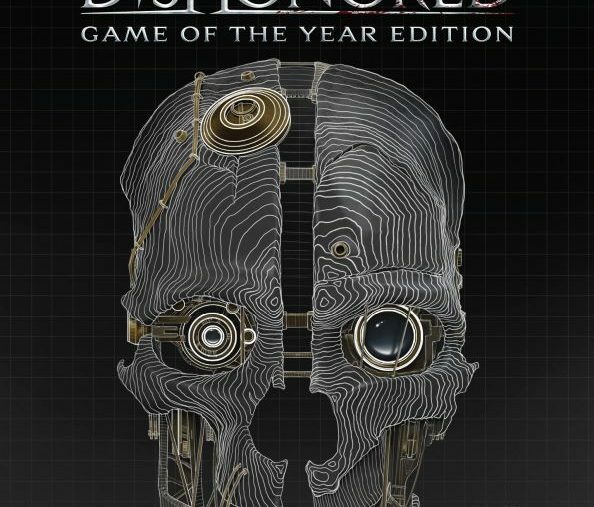 You could make a pretty convincing argument in defence of the box art for Dishonored’s Game of the Year edition. Its contours, see, reflect the fact that Dunwall is as much about place – the sense of it, the atmosphere of it, the navigation of it – as it is about people. Dunwall is the face of Dishonored, is what you might say. It wouldn’t stop it looking a bit rubbish, though. 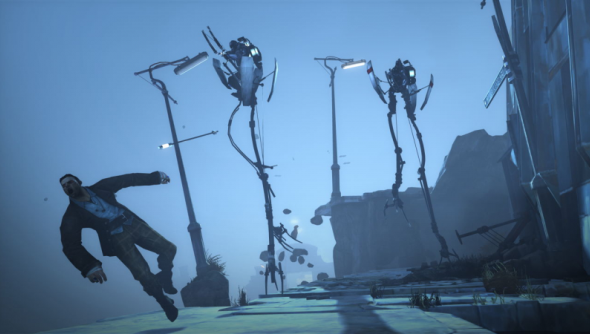 Dishonored: Game of the Year edition will cost $39.99 / 29.99 € / £24.99 / $49.95 AUD on PC. It’ll come to the US on October 8 and Europe on October 11. Just to be clear: Bethesda are choosing to define a year as in the last 12 months, rather than since 2013 began. I named Dishonored my personal GOTY just after Christmas, and am of course deeply honoured that Bethesda and Arkane have chosen to place my accolade front and centre. I’m more than happy to have my words represent not only the still-astonishing base game, but also the two Daud-driven DLC releases that have since ploughed the same furrow of level design, to even greater effect. There’s a poster in there, too. I’ve yet to play Dunwall City Trials. Anybody got any thoughts to offer on that subject, that we might overhear them from a nearby rooftop?